Max has a snazzy shirt and new employers as he leaves behind dark, dreary New York for sunny, scorching Rio. 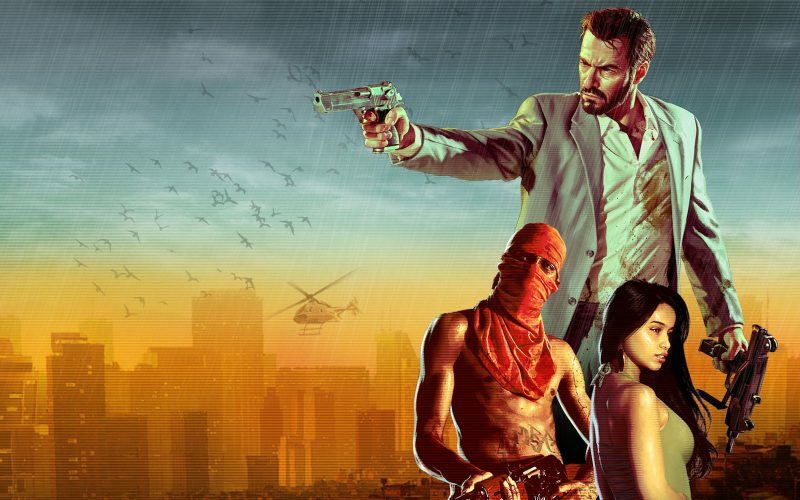 Rockstar Games made plenty of changes for Max Payne 3, and split opinion in the so doing. James, Karl, Darren and Sean get stuck into the game, its place in the series and its legacy.